Acupuncture has been found especially effective for pain relief. Conditions treated range from migraine, and back pain, to nausea in pregnancy, complementary support for fertility, support for cancer patients and treatment for a range of autoimmune conditions. It is a key part of the far eastern medical system of Chinese Medicine, which incorporates dietetics advice, herbal therapy and physical exercises (QiGong). It’s methods and teaching were systematically organised sometime between 2nd century BC and 2nd century AD and have been developed, researched and refined for over 2,000 years. Treatment relies on stimulating acupoints, specific places on the body identified by Chinese medicine, using heat, needles, heat, acupressure and electroacupuncture. 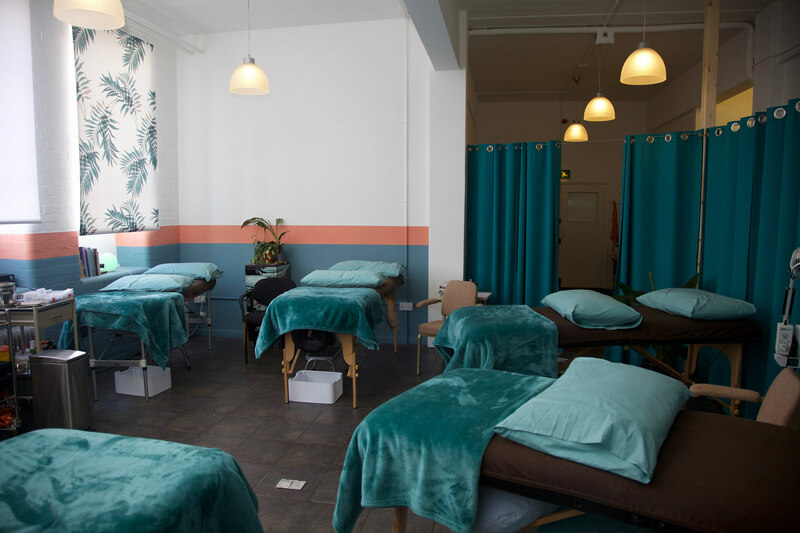 People choose to use multi-bed clinics because they make acupuncture treatment affordable, some also enjoy the community feel of the open plan setting and the ethos behind them. It’s a model of acupuncture authentic to China where more than one person is treated in the same room at the same time, cutting the cost of treatment. In a multibed setting practitioners move from patient to patient giving treatment. Once needles are inserted patients relax while the acupuncturist treats the next person. The only difference between multi-bed and one to one treatment is that affordability is balanced against being treated in a public setting. The length of treatment is the same as it would be privately. Patient dignity is our priority and if you need to remove clothes you remain covered. A private room for a chat can be arranged if need arises. At Treat most of our treatments are in a multibed setting. The British Acupuncture Council (Acupunctures regulatory body) recommend a minimum of 6-10 initial sessions for any condition and we know that regular treatment is more likely to yield positive outcomes for patients. The success and economy of Treat's Multibed clinic in Norwich has made regular acupuncture treatment affordable for far more people, and we see between 70-80 patients a week. Normally an initial session is private, allowing the Acupuncturist to make a full Chinese Medicine diagnosis and take a thorough history of your main complaint. This will enable our treatment to be more effective in the long term. There are some conditions that can suit our multi-bed sessions straightaway. Please call our team to discuss the best options for you - a qualified Acupuncturist will call you back if you are unsure what is best for you. At treat we also have a special interest in acupuncture for fertility and pregnancy. This is led by acupuncturist and treat's Director Rebecca Geanty who is very passionate about helping people in this field. 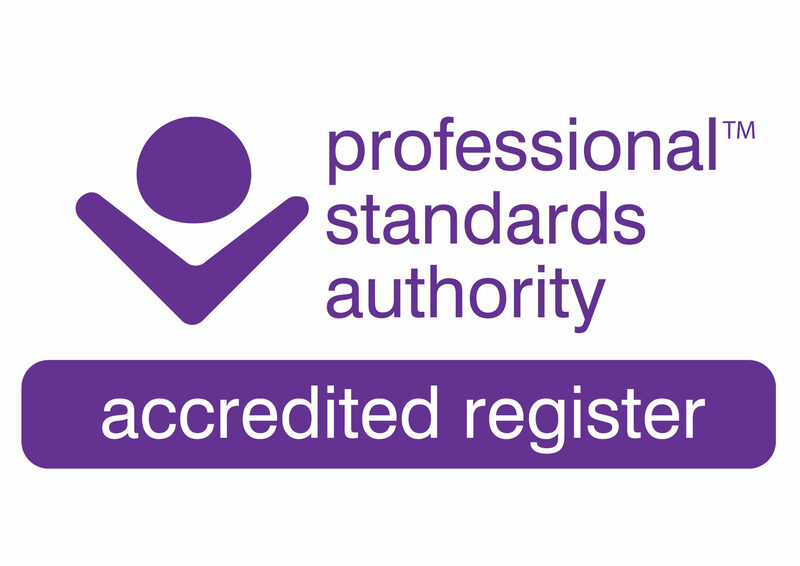 Rebecca and the Treat-Norwich acupuncture team are all qualified at degree level, carry full professional insurance and are registered with UK regulatory bodies for traditional acupuncture. Please make sure you eat before you arrive to an acupuncture appointment. treat’s founder and proprietor Rebecca works as a registered Traditional Acupuncturist, specialising in natural fertility for men and women. With over eight years experience running her own practice and a BsC (Hons) from the College of Integrated Chinese Medicine (CICM) she has helped countless patients with a variety of mental, emotional and physical conditions. 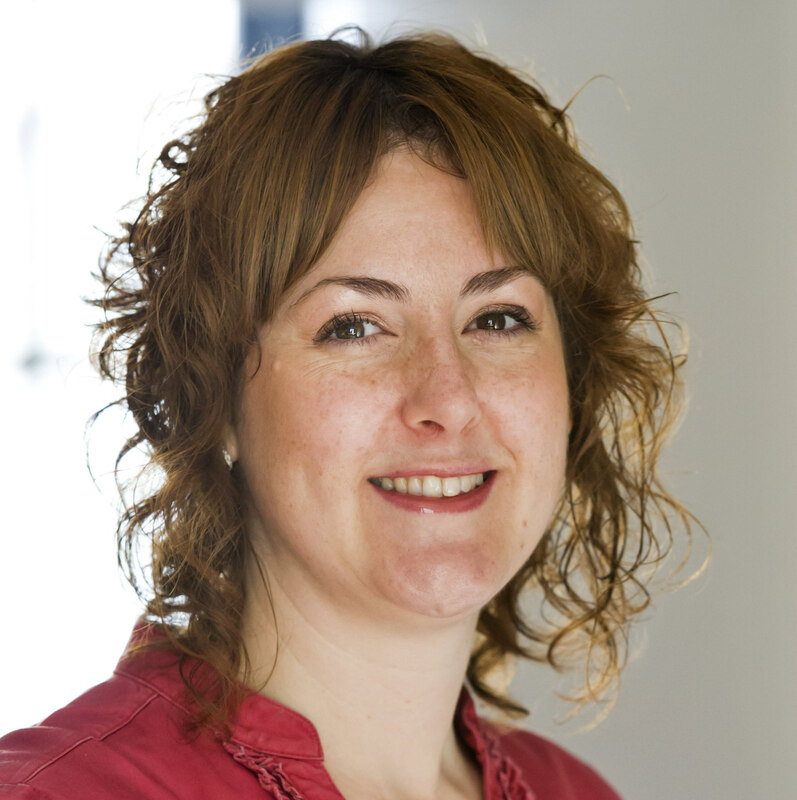 In 2010 Rebecca created Norwich Acupuncture Rooms at the Orange Grove Clinic as a way of making acupuncture more accessible and affordable to a wide range of people. In China acupuncture is a very common practice and recommended weekly to begin with for effective treatment. Rebecca’s goal was to replicate this in the Western world with the multi-bed setting to allow patients the option of weekly treatment at a more affordable price. A year later Rebecca also set up the Acupuncture Childbirth Team for East Anglia (ACT), which acts as an acupuncture network for other practitioners to share and learn information on natural birth techniques and pregnancy-related complaints. Rebecca’s latest passion is treat – a unique holistic clinic where the practitioners all strive to work together for the people of Norwich; combining their skills and knowledge in providing one-to-one care and group sessions/workshops, which empower and educate people to reach a state of wellbeing and contentment. Norwich Acupuncture Rooms is now an integral part of treat. 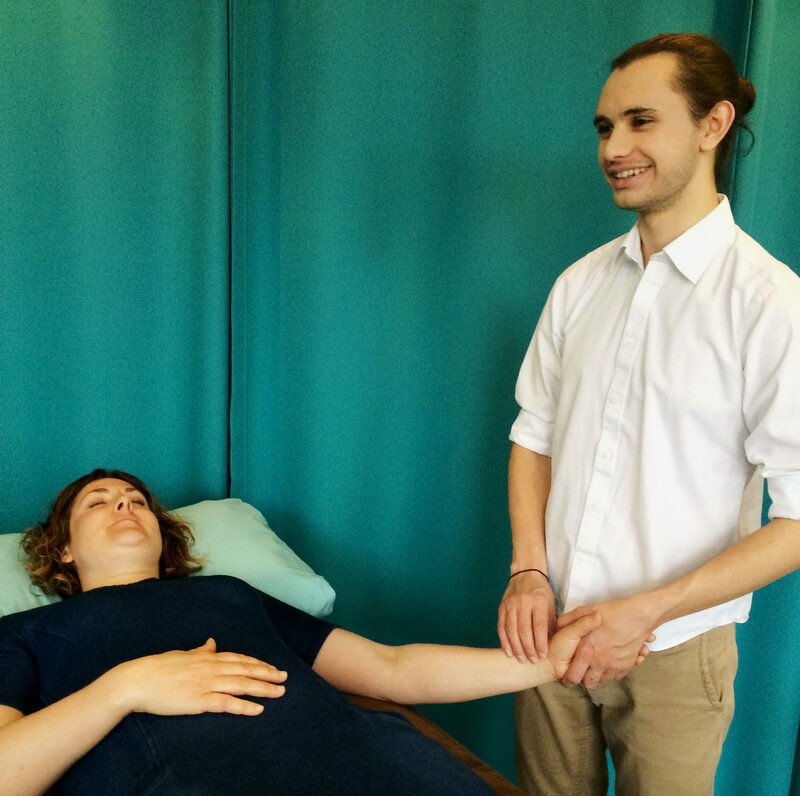 Sam’s interest in health and bodywork began over 10 years ago through practising Tai Chi and Qigong. He was immediately fascinated with the concept of qi and how this energy interacts within people and the environment. This interest directed him down various routes of complementary medicine including kinesiology, reiki and massage. His continued enthusiasm for Chinese philosophy inspired Sam to study Chinese medicine. Specialising in Traditional Chinese Medical acupuncture, Sam completed his acupuncture training at Westminster in London. As a professional therapist Sam offers a deeply relaxing Tui Na massage and works as part of the multi-bed acupuncture team at treat. Treatments are aimed at uncovering the underlying cause of a patient’s symptoms and health concerns, helping the body to repair and rebalance naturally. For the past 30 years Deborah has followed her passion for providing healing therapies and supporting people on their journey to wellness in body, mind and spirit. Over the years she has built a successful healing practice offering reflexology, acupressure, therapeutic and remedial massage and reiki healing. Deborah’s special interests are in the spiritual and energetic nature of all things and she has read a wide range of esoteric, spiritual and health-related books and articles. With a close friend and colleague she wrote a book of channelled wisdom and developed and taught meditation based workshops for spiritual wellbeing. On the death of this dear friend Deborah decided to change direction and follow her dream of becoming an acupuncturist and of learning the spirit and philosophy of Chinese Medicine. Deborah’s acupuncture training was with the College of Integrated Chinese Medicine in Reading, UK, graduating in 2015, integrating two systems of Chinese Medicine – TCM (Traditional Chinese Medicine) and the 5 Element Theory, enabling the patient to be treated constitutionally, individually and symptomatically. 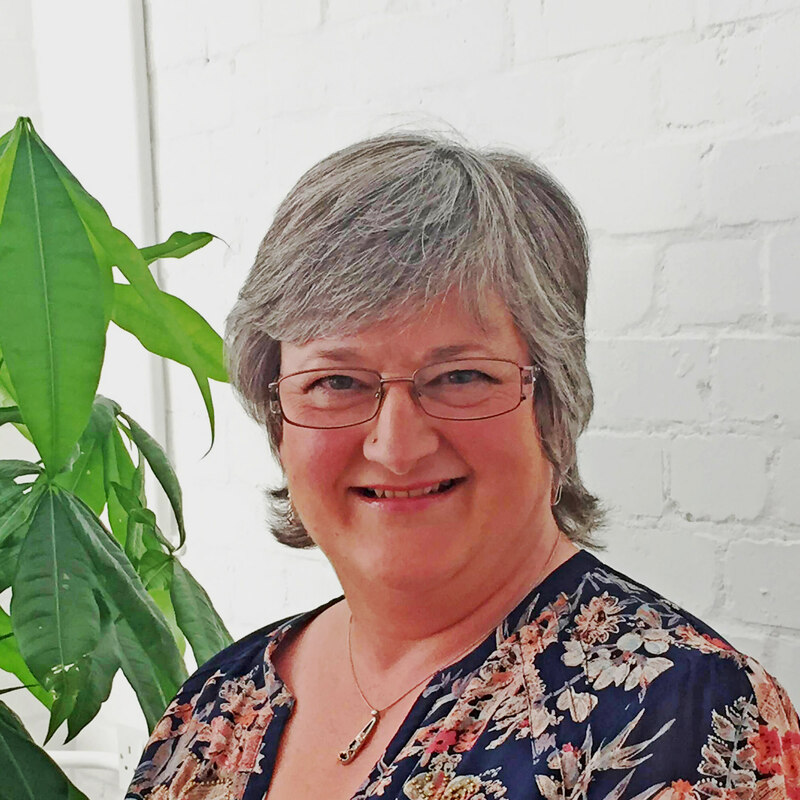 With years of healing practice and hundreds of hours of supervised clinical practice, Deborah works as part of the multi-bed acupuncture team and brings a calm healing energy and a grounded wisdom to the clinic that appeals to patients who have described her as the ‘Mother Earth’ of the clinic.